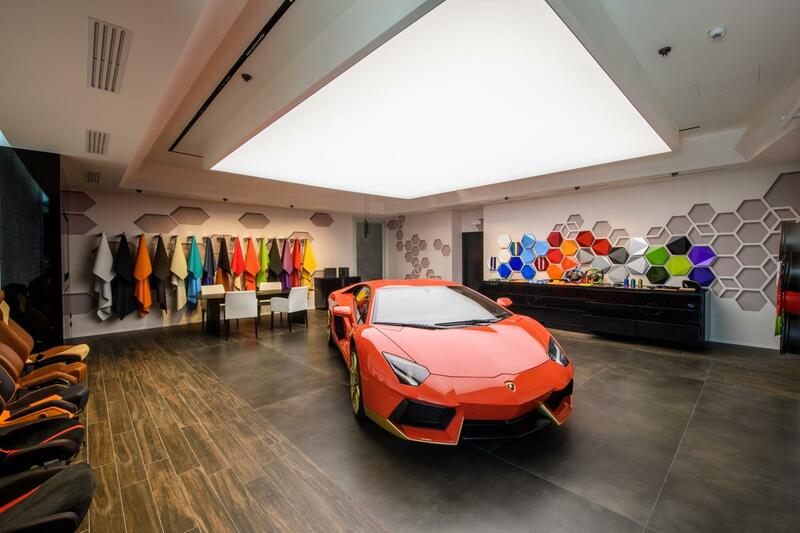 Lamborghini has opened the Ad Personam Studio at its historic Sant’Agata Bolognese headquarters: an area dedicated entirely to the company’s customization program, which enables each customer to create his or her very own, Lamborghini. The Ad Personam Studio is located in the heart of the company’s production facility, and its concept and furnishings inspired by creative spaces and design studios. 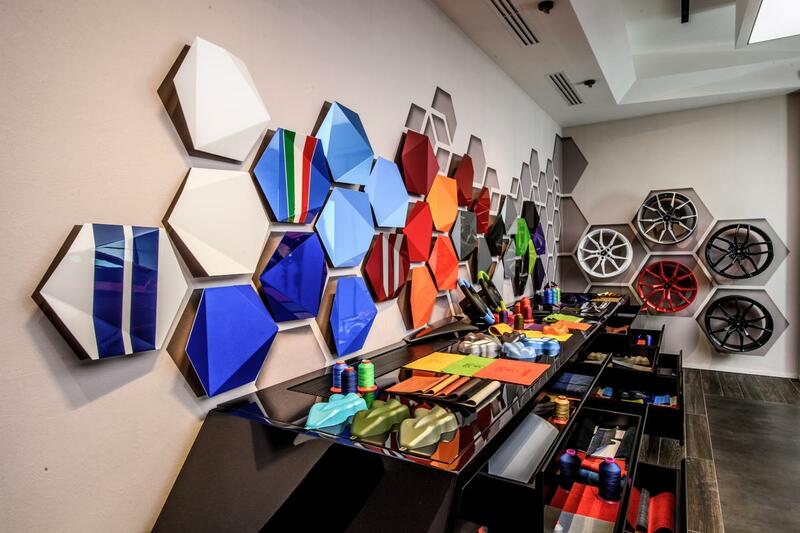 It is designed to offer Lamborghini customers the unique experience of being aided by an Ad Personam specialist at every step of the process, in order to select colors, interior trim and the materials of their future super sports car. The Ad Personam program is available for both Huracán and Aventador. As one of the company’s strategic offerings, the program not only ensures the best possible customer experience, but also enhances the product and brand in a broader sense. 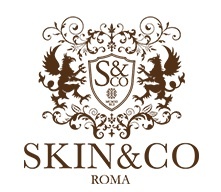 Ad Personam began in 2006 and was expanded in 2013 with the creation of a dedicated team consisting of representatives from the company’s principal departments. 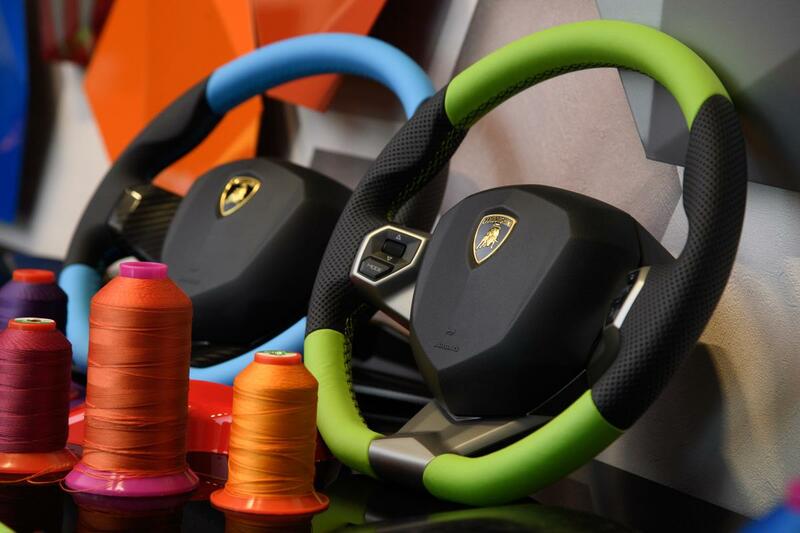 The goal of the Ad Personam group of specialists is to provide a tailored consulting service that aids each customer in choosing colors, materials, trim and accessories, which meet the stylistic criteria of the Lamborghini marque and are consistent with its stringent quality and safety standards. In the first half of 2016 more than 50% of Lamborghini super sports cars delivered were customized with the Ad Personam option – a percentage that has tripled over the past three years. The Aventador is undoubtedly the most customized model: the privilege of a clientele that is more sensitive to the exclusiveness and uniqueness of their purchase.